Those born during the Chinese zodiac year of the pig are pleasant, polite and have good taste. They are perfectionists that appreciate the most beautiful things, they help others and are great companions as long as you don’t cross them, so be careful! They are smart, always on the search for knowledge and exclusivity. Compatible with the year of the Rabbit or Sheep. 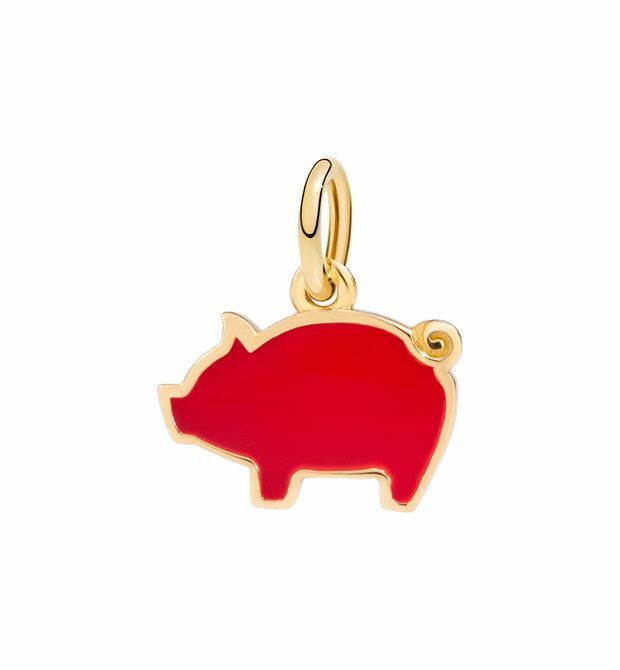 Pig-shaped pendant in 18kt yellow gold and red enamel. Black cord included. Delivery is within 2 to 3 working days from when the order is placed. We also provide free pick up for your return: use the pre-addressed TNT return label included in your order within 15 days from delivery. 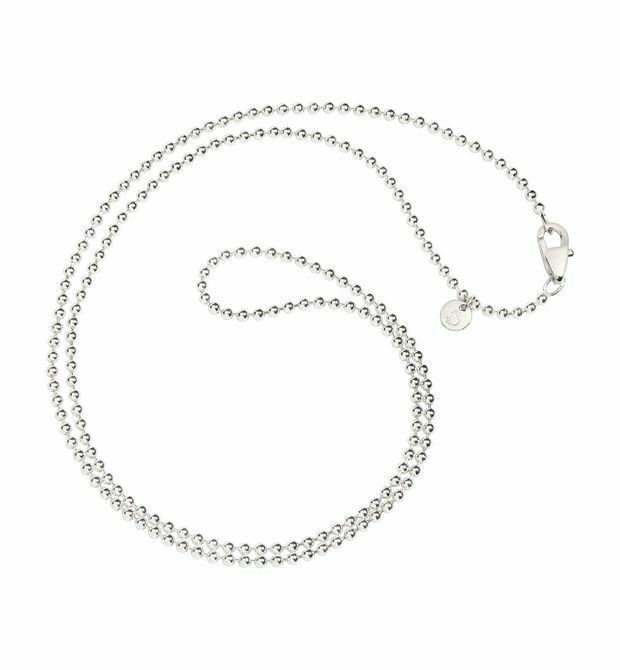 Silver chain with silver Dodo medallion. 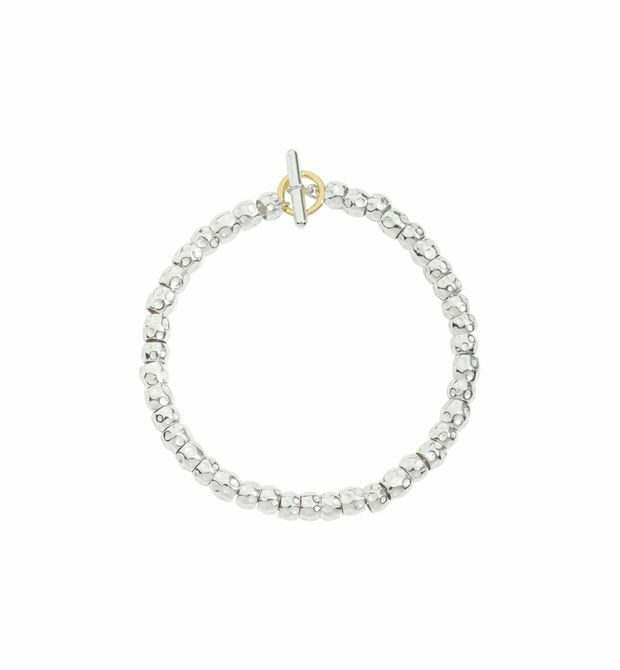 Add Dodo charms and Letters to create your perfect look. 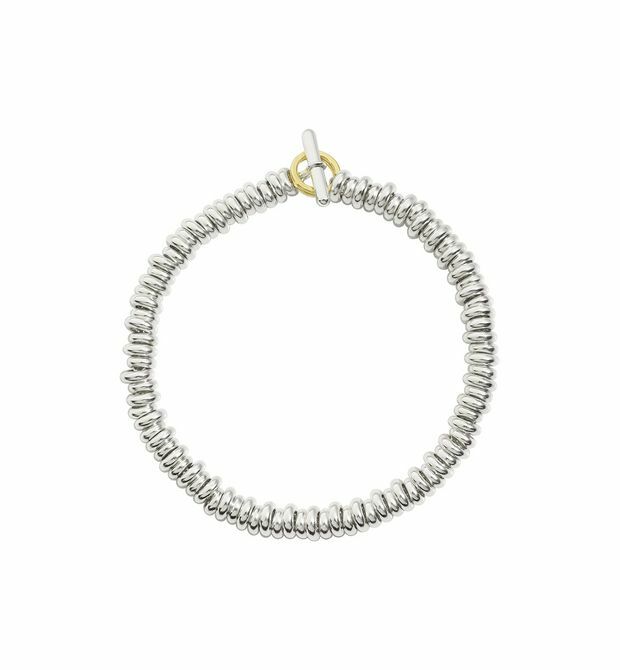 Your string of gold. 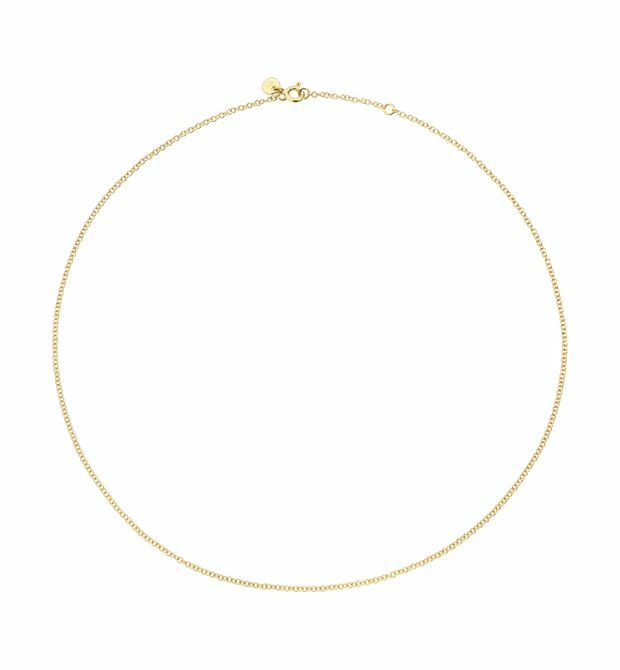 18 kt yellow gold chain. 40 cm. 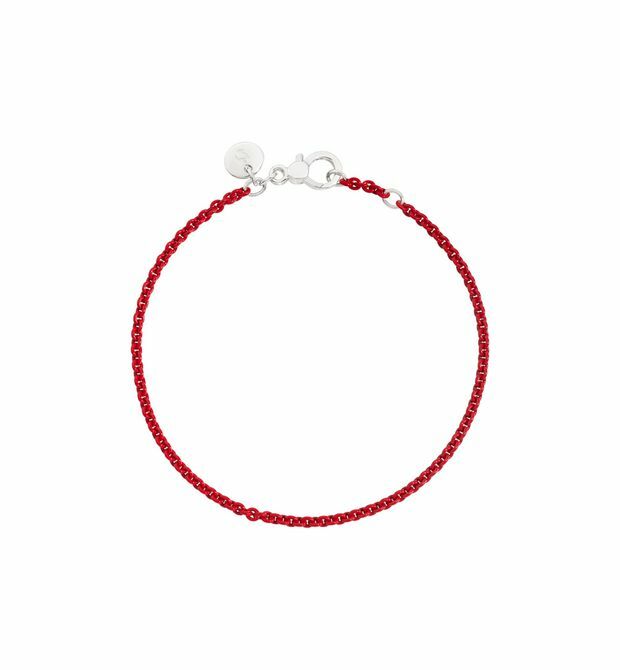 Put everything on red.<BR> Red-lacquered silver bracelet.<BR> The 6.7 in bracelet is adjustable also to 6.3 in wrist size. 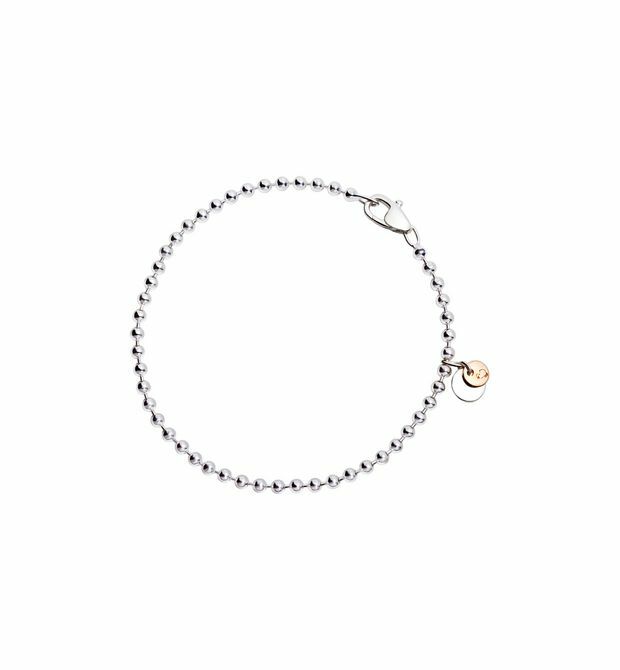 <BR> The 7.5 in bracelet is adjustable also to 7.1 in wrist size.